Situated in one of the cosiest and most romantic spots of Amsterdam, you will find yourself at home in The Bridge Hotel. The moderate rates and impeccable service will make your stay a most enjoyable and friendly experience. The Bridge Hotel offers that perfect combination of the buzz of being in the city center, yet on a quiet location overlooking the Amstel river. http://www.hampshire-hotels.com/hampshire-hotel-eden-amsterdam The historic building has been fully restored to its original state and combines the architecture of the last century with the wishes of today’s guests. The 125 unique hotelrooms of theThe Manor Hotel – Hampshire Eden boast modern facilities and luxurious bathrooms. On the ground floor you will find the Italian trattoria ‘Enoteca’ where you can enjoy delicious traditional Italian food. 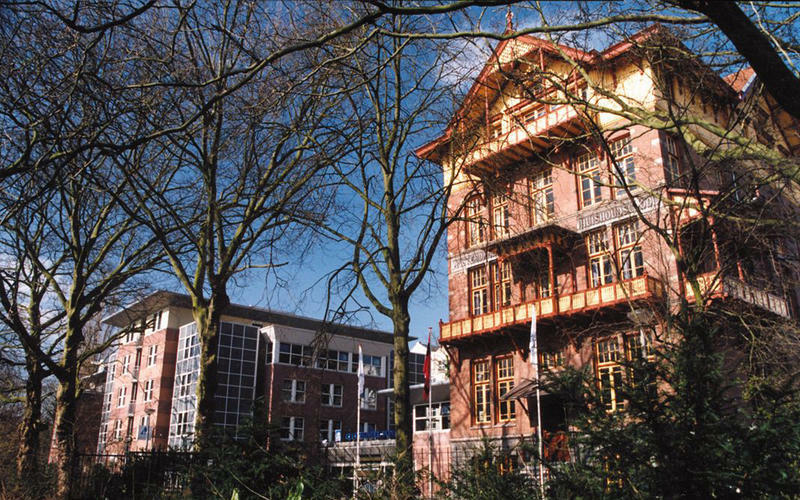 The hotel is easily reached from the highway and only 20 minutes from Schiphol Airport. With its 12 flexible and state-of-the-art meeting rooms with natural daylight and free internet, the hotel offers a perfect balance between business and leisure. 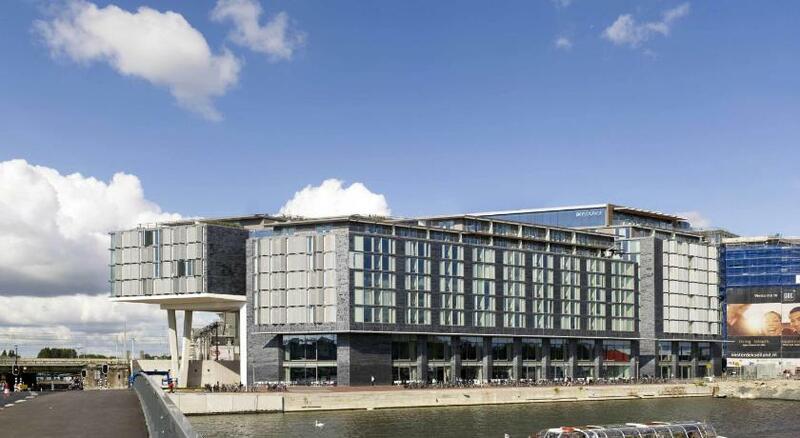 On “Oosterdokseiland” (ODE), right next to Central Station and within the historic city centre, is the impressive, newly-built DoubleTree by Hilton Hotel Amsterdam Centraal Station. This DoubleTree by Hilton hotel with a modern architectural design is characterised by its transparency and versatility. Large, floor-to-ceiling windows are featured in each guest room, meeting room and all bars and restaurant spaces within the hotel, providing plenty of daylight and impressive views of the city. The many outdoor areas such as waterfront terraces, Sky terrace, suite balconies, court yard and private roof terraces ensure that each and every guest can enjoy the serenity of the city from the tranquility of the hotel. The hostel is located to the east of the city centre in a quiet, typical Amsterdam neighbourhood. Amsterdam’s historic centre is less than 15 minutes away by bike or tram. Stayokay Amsterdam Zeeburg has its own café-restaurant and shares the premises with a number of interesting neighbours, which means that there’s always plenty to do, if you stay here.